Yesterday, the Shanghai Dragons coach stepped down. Shanghai Dragons are down a player, one day after head coach Chen “U4” Congshan resigned from his position. The Chinese Overwatch League team’s star DPS player Lu “Diya” Weida has returned to China for a “family emergency,” Shanghai Dragons announced on Twitter. Things already aren’t looking good for the Shanghai Dragons; they’re down a coach and still have yet to win a single match in the Overwatch League. Diya is, arguably, the Shanghai Dragons’ best player. Without him, it’s unlikely their rfortunes will change. 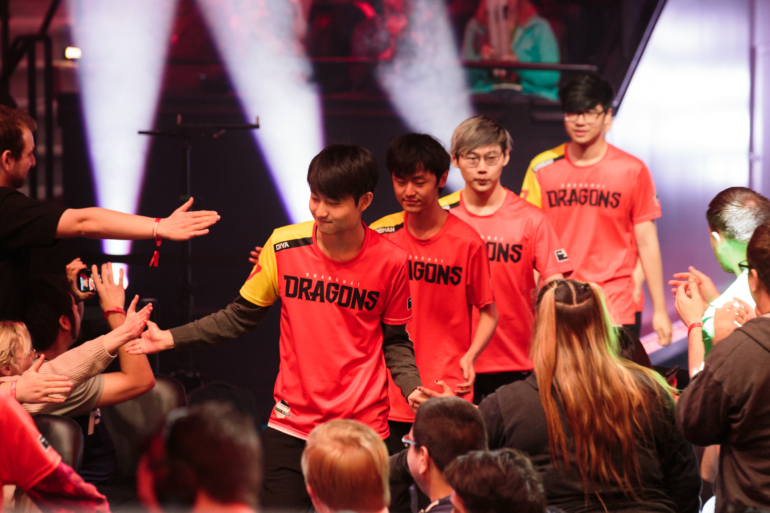 Shanghai Dragons are expecting four new players to bolster their roster soon, including South Korean tank player Kim “Geguri” Se-yeon. Visa issues have prevented the new players from arriving in the United States, however. The team estimated their arrival in the end of March, just in time for the start of stage three in early April. Shanghai Dragons face Seoul Dynasty at 7pm ET tonight.